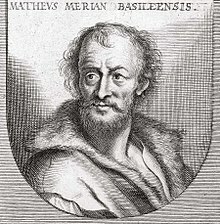 Matthäus Merian der Ältere (or "Matthew", "the Elder", or "Sr."; 22 September 1593 – 19 June 1650) was a Swiss-born engraver who worked in Frankfurt for most of his career, where he also ran a publishing house. He was a member of the patrician Basel Merian family. Born in Basel, Merian learned the art of copperplate engraving in Zürich. He next worked and studied in Strasbourg, Nancy, and Paris, before returning to Basel in 1615. The following year he moved to Oppenheim, Germany where he worked for the publisher Johann Theodor de Bry, who was the son of renowned engraver and traveler Theodor de Bry. In 1617, Merian married Maria Magdalena de Bry, daughter of the publisher, and was for a time associated with the de Bry publishing house. 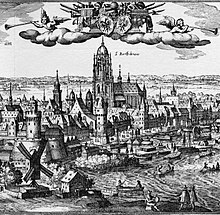 In 1620, when Oppenheim was destroyed by fire during the Spanish occupation, they moved back to Basel, but three years later returned to Germany, this time to Frankfurt. They had four daughters and three sons, including Matthäus Merian the Younger. Maria Magdalena de Bry died in 1645 and the following year Matthäus married Johanna Catharina Hein. Five years later, Matthäus died, leaving his wife with two small children, Anna Maria Sibylla Merian (born 1647) who later became a pioneering naturalist and illustrator and a son, Maximilian, who died before his third birthday. In 1623 Merian took over the publishing house of his father-in-law after de Bry's death. In 1626 he became a citizen of Frankfurt and could henceforth work as an independent publisher. 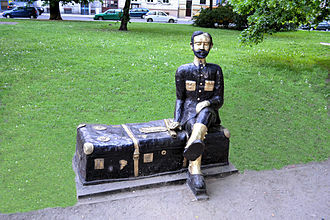 He spent most of his working life in Frankfurt. Early in his life, he had created detailed town plans in his unique style, e.g. a plan of Basel (1615) and a plan of Paris (1615). With Martin Zeiler (1589 - 1661), a German geographer, and later (circa 1640) with his own son, Matthäus Merian (der Jüngere, i.e. "the Younger" or "Jr.") (1621 - 1687), he produced a series of Topographia. The 21-volume set was collectively known as the Topographia Germaniae. It includes numerous town plans and views, as well as maps of most countries and a World Map—it was such a popular work that it was re-issued in many editions. He also took over and completed the later parts and editions of the Grand Voyages and Petits Voyages, originally started by de Bry in 1590. Merian's work inspired the Suecia Antiqua et Hodierna by Erik Dahlberg. The German travel magazine Merian is named after him. 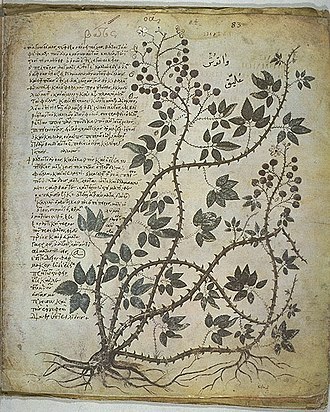 He was also noted for the finesse of his alchemical illustrations, in books such as the Musaeum Hermeticum (1678) and Atalanta Fugiens (1618). Matthäus Merian died after several years of illness in 1650 in Langenschwalbach, near Wiesbaden. After his death, his sons Matthäus Jr. and Caspar took over the publishing house. They continued publishing the Topographia Germaniae and the Theatrum Europaeum under the name Merian Erben (i.e. Merian Heirs). Intaglio is the family of printing and printmaking techniques in which the image is incised into a surface and the incised line or sunken area holds the ink. It is the direct opposite of a relief print, copper or zinc plates are used as a surface or matrix, and the incisions are created by etching, drypoint, aquatint or mezzotint. Collagraphs may be printed as intaglio plates, in etching, for example, the plate is covered in a resin ground or an acid-resistant wax material. Using an etching needle, or a tool, the image is engraved into the ground. The plate is dipped into acid. 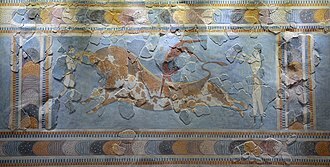 The acid bites into the surface of the plate where it was exposed, biting is a printmaking term to describe the acids etching, or incising, of the image. After the plate is bitten, the plate is removed from the acid bath. To print an intaglio plate, ink is applied to the surface by wiping and/or dabbing the plate to push the ink into the recessed lines, the plate is rubbed with tarlatan cloth to remove most of the excess ink. The final smooth wipe is often done with newspaper or old public phone book pages, a damp piece of paper is placed on top of the plate, so that when going through the press the damp paper will be able to be squeezed into the plates ink-filled grooves. The paper and plate are covered by a thick blanket to ensure even pressure when going through the rolling press. The rolling press applies very high pressure through the blanket to push the paper into the grooves on the plate, the blanket is lifted, revealing the paper and printed image. Martin Schongauer was one of the earliest known artists to exploit the copper-engraving technique and Netherlandish engraving began slightly after the Germans, but were well developed by 1500. Drypoint and etching were German inventions of the century, probably by the Housebook Master. In the nineteenth century, Viennese printer Karel Klíč introduced a combined intaglio, photogravure retained the smooth continuous tones of photography but was printed using a chemically-etched copper plate. Regensberg Castle is a hill castle which was built about the mid-13th century AD by the House of Regensberg in the Swiss municipality of Regensberg in the Canton of Zürich. The small town of Regensberg was founded as a fortified settlement, The so-called Oberburg is the location of the castle. The Oberburg or Oberstadt fortifications include the 57 m deep water well, the so-called Unterstadt was built outside of the town walls. Regensberg was designed as a castle town and built by modern contemporary criteria. The so-called upper castle comprises a rectangular plaza as main square which is surrounded two rows of houses, and into the limestone a 57 m deep well was carved. The lower castle or lower town was built in the 14th century nestled at the castles hill outside of the town wall. Therefore, it was not involved in the modernization of the castle in 1689. The round tower is the remnant of the mid-12th-century castle and is largely in its original state of construction. Atypical for the north-eastern Switzerland, it was built as a five-storey keep made of limestone, with a wall thickness of 3 m.
Originally, the tower had an entrance and a 11 m high spire roof which was destroyed by lightning in 1766. 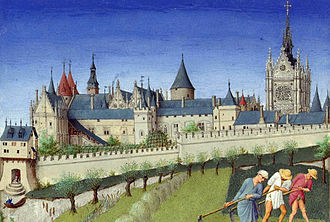 The tower received its present completion battlements and a new bridge connected it with the palace. In 1894 the current single-storey entrance was built and thereafter the tower became a popular tourist destination as a belvedere, a thorough renovation of the tower was done in 2009, and in its interior was established a small exhibition on the history of the castle and town. Situated in the north of the tower, the palas largely survived the devastating fire of 1540. In 1583 and 1585 it was replaced by Vogt Vogel by a three-story building, the area was surrounded by the economic structures – wash house, gardens, chapel – and separated with a wall and a gate leading into the Oberstadt area. In the west new buildings were erected, and the Unteres Haus building was converted into an accommodation building, prior the castles gate and the stable barn were broken. Either Lütold V von Regensberg or his son Ulrich has established the town of -Regensberg. Merian received her artistic training from her stepfather, Jacob Marrel, a student of the still life painter Georg Flegel. She remained in Frankfurt until 1670, relocating subsequently to Nuremberg, the village of Wieuwerd in the Dutch Republic, where she stayed in a Labadist community till 1691. Merian published her first book of illustrations, titled Neues Blumenbuch. Her trip, designed as a scientific expedition makes Merian perhaps the first person to plan a journey rooted solely in science, after two years there, malaria forced her to return to Europe. She proceeded to publish her work, Metamorphosis insectorum Surinamensium, in 1705. She was a leading entomologist of her time and she discovered many new facts about life through her studies. Maria Sibylla Merians father, the Swiss engraver and publisher Matthäus Merian the Elder, married her mother, his wife, Johanna Sybilla Heyne. Maria was born within the year in 1647, making her his 9th child. Her father died in 1650, and in 1651 her mother remarried the flower-, Marrel encouraged Merian to draw and paint. While he lived mostly in Holland his pupil Abraham Mignon trained her, at the age of thirteen she painted her first images of insects and plants from specimens she had captured. 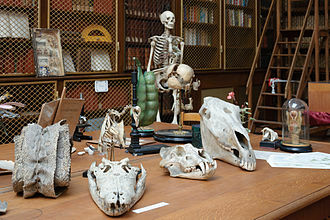 Early on, she had access to books about natural history. Regarding her youth, in the foreword to Metamorphosis insectorum Surinamensium, Merian wrote, at the beginning, I started with silk worms in my home town of Frankfurt. I realized that other caterpillars produced beautiful butterflies or moths, and this led me to collect all the caterpillars I could find in order to see how they changed. In May 1665 Merian married Marrels apprentice, Johann Andreas Graff from Nuremberg, his father was a poet and director of the high school. In January 1668 she had her first child, Johanna Helena, while living there, Merian continued painting, working on parchment and linen, and creating designs for embroidery. She gave drawing lessons to unmarried daughters of wealthy families and this provided her with access to the finest gardens, maintained by the wealthy and elite where she could continue collecting and documenting insects. Regensberg is a municipality in the district of Dielsdorf in the canton of Zurich in Switzerland. It is located just to the west of Dielsdorf, on a ridge of the Lägern, Regensberg was founded as a hilltop fortified settlement about 1245 by Baron Lüthold of Regensberg. The fortifications include a 21 m high tower dating from the 16th or 17th century. The church, originally dating from the 13th century, was rebuilt in 1506, during the mid 13th Century relations between the Barons of Regensberg and the city of Zürich became strained. At about this time, the barons began to argue with the Habsburgs over who would inherit the lands of the now extinct Kyburg family. 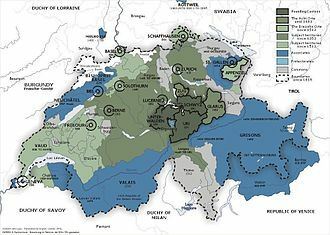 In 1267 the disputes led to war between the barons and the combined Zürich and Habsburg forces, the barons lost this war, and rapidly declined in power over the following half century. In 1302 they sold Regensberg to the Habsburgs, the Habsburgs established an Amt Regensberg with a Habsburg appointed Schultheiß leading the town council. Under the Habsburgs the town expanded into a town and Regensberg castle was the political center of the area now corresponding to the Dielsdorf district. 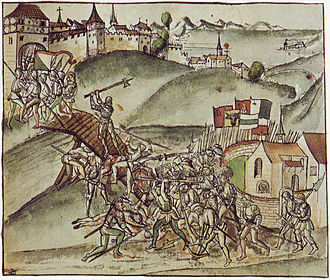 In 1409 the Habsburg duke Frederick IV had to pawn Regensberg to the city of Zürich, however it wasnt until 1417 that Regensberg was fully owned by Zürich. They established an Obervogtei at Regensberg which ruled over 13 surrounding villages, in 1540 the upper castle burned down, but the lower gates and the donjon survived because they were separated from the upper castle by a deep ditch. The upper castle was rebuilt in the following year, during the Reformation in Zürich the St. Martins Abbey on Zürichberg at Fluntern was demolished. Stone blocks and two bells from the abbey were brought by ox-cart to the church at Regensberg to rebuild it, following the collapse of the Swiss Ancien Régime in 1798, Regensburg became part of the district of Bülach. In 1803, with the Act of Mediation, Regensberg became the capital of its own sub-district, in 1831 this expanded to become the district of Regensberg. 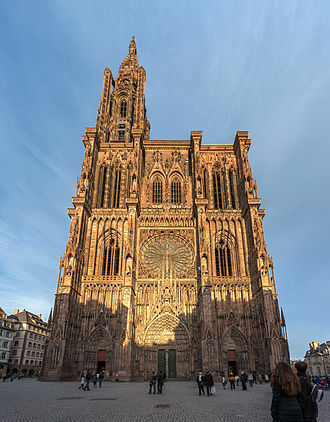 In the rise of European towns in the 10th and 11th centuries, the patriciate, a limited group of families with a special constitutional position, in Henri Pirennes view, was the motive force. 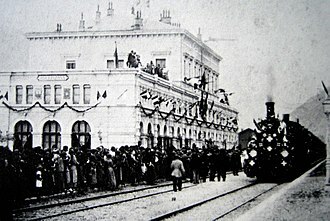 In 19th century central Europe, the term had become synonymous with the upper Bourgeoisie, except for the republics of Italy. 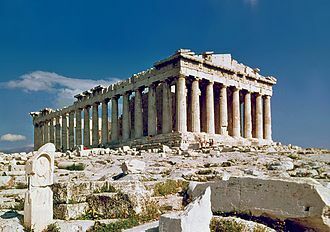 As in Ancient Rome, patrician status could only be inherited. However, membership in the patriciate could be passed on through the female line, accession to a patriciate through this mechanism was referred to as erweibern. In any case, only patricians could hold, or participate in elections for. Often, as in Venice, non-patricians had almost no political rights, lists were maintained of who had the status, of which the most famous is the Libro dOro of the Venetian Republic. For instance in Scandinavia, the term synonymous with the rich mercantile class. 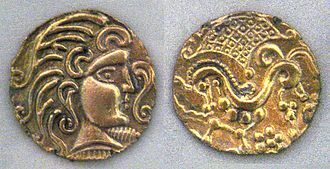 The allegiance of the Principality of Salerno was bought in 887 by investing Prince Guaimar I, in 909 the Prince of Benevento, Landulf I, personally sought and received the title in Constantinople for both himself and his brother, Atenulf II. Amalfi was ruled by a series of Patricians, the last of whom was elected Duke, in the late Middle Ages and early modern period patricians acquired noble titles, sometimes simply by acquiring domains in the surrounding contado that carried a heritable fief. The Republic of Genoa had a class, much smaller, of nobility. 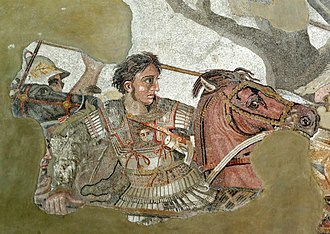 Some cities, such as Naples and Rome, which had never been republics in post-Classical times, had patrician classes, though most holders had noble titles. The Republic of Ragusa was ruled by a strict patriciate that was established in 1332. Subsequently, patrician became a term used for aristocrats and elite bourgeoisie in many countries. 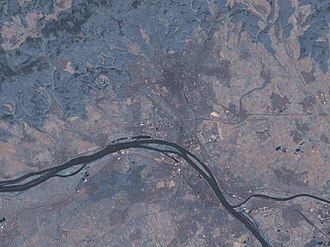 Florence, in 1244, came late in the peak period of these transformations. However Florence was to have other upheavals, reducing the power of the class, in the movement leading to the Ordinances of Justice in 1293. Of the major republics, only Venice managed to retain an exclusively patrician government, venetians with a disputed claim to the patriciate were required to present to the avogadori di commun established to adjudicate such claims a genealogy called a prova di nobiltà, a test of nobility. 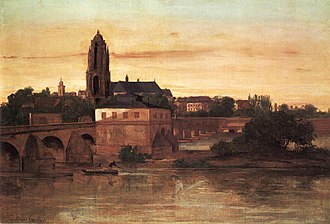 Merian is a patrician family of Basel, Switzerland. 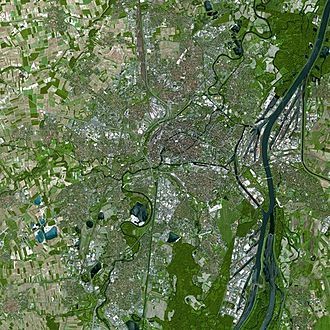 It consists of two branches who were citizens of Basel from 1498 and from 1549/1553, the family were represented in the Grand Council of Basel-Stadt in 1532 and grew to become distinguished aldermen. Its notable members include the 18th century politician Andreas Merian-Iselin and the 19th century banker Christoph Merian, Matthäus Merians daughter was the naturalist and artist Maria Sibylla Merian. The family name is not limited to Basel, and is found in Alsace, Provence, Lower Austria. The oldest written reference to the family in the dates from the year 1385 with the mention of a Jehannin dit Mariatte de Buratte. This dairy farm had belonged since 1283 to the bishops of Basel, before the dukes of Alsace, the ancestor of the Merians of Basel is Theobald Merian, a Basel episcopal bailiff or steward in Lüttelsdorf in the Swiss canton of Jura. 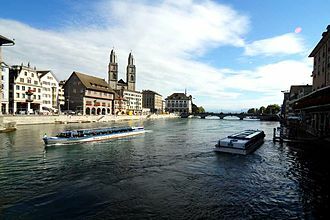 From him are descended the two Basel branches of the family, the elder line stems from his son Theobald Merian, who went in 1480 as a seaman of Lüttelsdorf to Basel and operated a sawmill on the right bank of the Rhine in Kleinbasel. 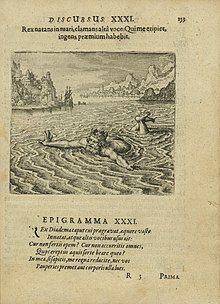 In 1624 the Swiss-born engraver Matthäus Merian took over the Frankfurt publishing house of his father-in-law Johann Theodor de Bry, after his death in 1650 two of his sons, Matthäus Merian the Younger and Caspar, built up the publishing house under the name Matthäus Merian Seel. In 1687 the publishing house was inherited by a third family member, Johann Matthäus Merian. Johanns elder brother Carl Gustav Merian was elevated to the nobility by the Elector of Mainz, after Johanns death in 1716 the company was led by his niece Charlotte Maria Merian until its dissolution in 1727. 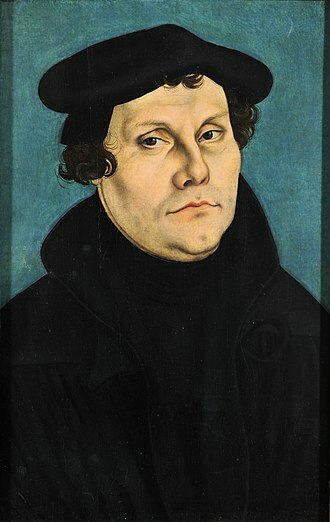 The Frankfurt family line died with the painter Carl Matthäus Merian, the family name is remembered today in Frankfurts Merianstrasse and Merianplatz, and in Merian School in Nordend. Hans Bernhard Merian - perpetual secretary of the Academy of Sciences at Berlin Christoph Merian - merchant and banker, philipp Merian - merchant and philanthropist, brother of Christoph. Peter Merian - professor of geology, brother of Johann Rudolf, Johann Rudolf Merian - mathematician and politician, brother of Peter. The Trvve Picture of One Picte: Theodor de Bry’s engraving of an imagined Pict (a member of an ancient people from what is today Scotland), published in Thomas Hariot’s 1588 book A Briefe and True Report of the New Found Land of Virginia. 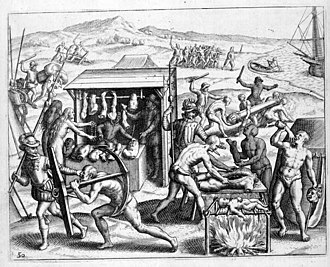 Depiction of Spanish atrocities in the New World, as recounted by Bartolomé de las Casas in Narratio Regionum indicarum per Hispanos Quosdam devastatarum verissima. Her father Matthäus Merian, member of the patrician Basel Merian family. He was an engraver and ran a publishing house. 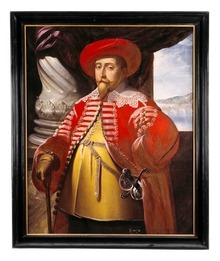 Hetman Jan Zamoyski in a crimson delia and blue silk żupan. Right hand holds a hetmans buława. Banker, businessman and agriculturalist Christoph Merian (1800–1858) of the 'elder Basel line', who became one of the richest men in Switzerland. 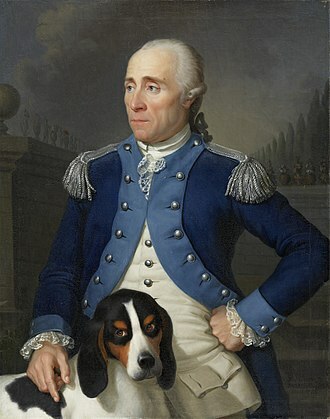 Contemporary portrait by A. Kohl.